Times Now Editor –in-Chief goes in deep trouble after he allegedly called a Muslim journalist ISIS sympathizer. Ashraf working with DNA and Tehelka, was invited to Goswami’s prime time show, News Hour, participating in debate over ISIS involving Indian recruits. 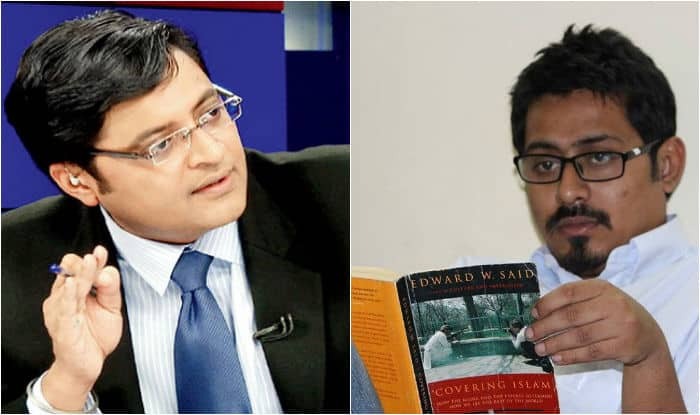 Ashraf accused Arnab for harassing him as he did not agreed upon Goswami over Batala House encounter. The channel also received flak for not uploading video of the debate in question.